32 million people go to at least one U.S. music festival every year — but not all festival-goers are created equal. 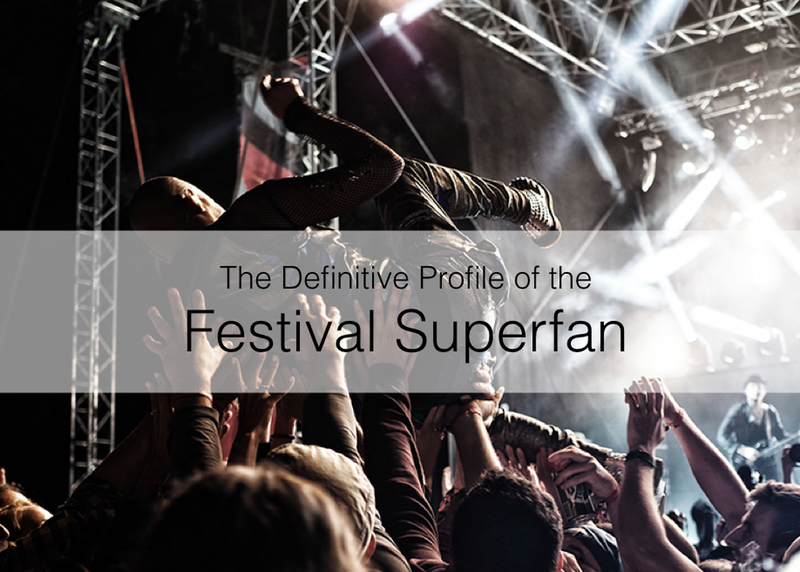 Eventbrite will present new research straight from the mouths of festival fans on why they attend, how much they spend, what drives their loyalty, and which aspects of the festival experience matter most to them. The session will feature a panel of industry experts from The Do Lab (Lightning in a Bottle, Coachella), Eventbrite, and more discussing top trends from the past year and how festival producers, artists, talent buyers, and more can better target and serve these high-value fans in 2017 and beyond to be even more successful.